You are at the heart of what we do and the services we deliver. You propose, we dispose, and together we can do so much. Through creativity and innovation, we work diligently to exceed your expectations. The creations you are passionate about are not random…They are our calling. We can meet the majority of your catering and kitchen equipment needs. 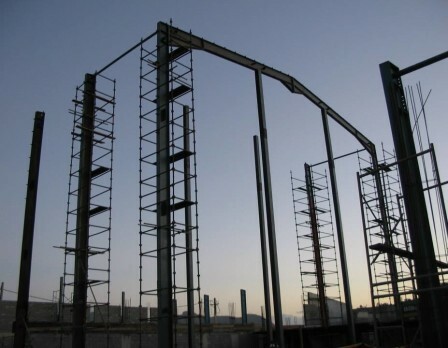 We design and supply your steel buildings. We have earned a well-deserved reputation for artistry in metal. While we are proud of the work we have done, we are most energized by the challenges of metal masterpieces we have yet to create. 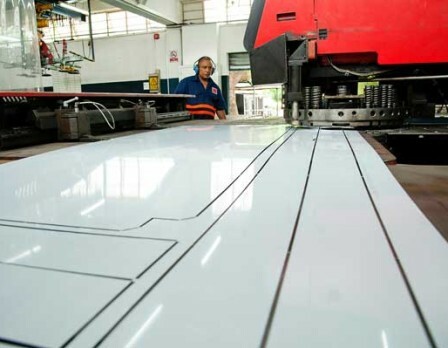 With our technological capabilities, we are able to cut nearly every material, including stainless steel, aluminum, copper, mild steel, glass, fiberglass, marble, and a host of others. 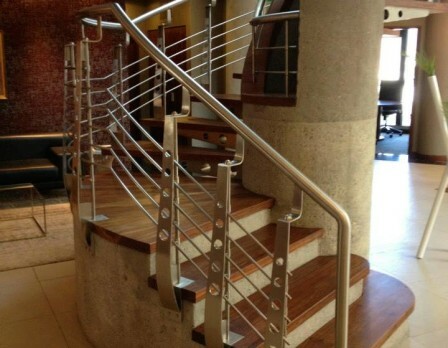 Our products include ornate architectural features, staircases, balustrades and many others. Every project is unique, and we apply consistent skill, care and quality to all of them, and are happy to discuss your individual requirements. Lighter does not mean simpler. 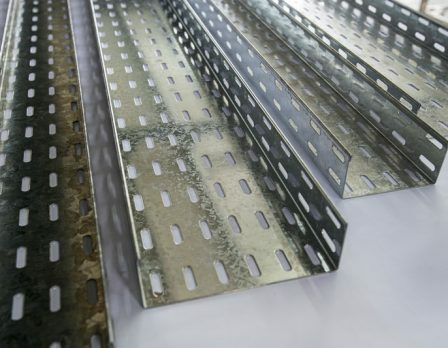 On the contrary, the small projects are often extremely complex and require a high degree of attention and expertise so as to excel in the levels of quality and safety. 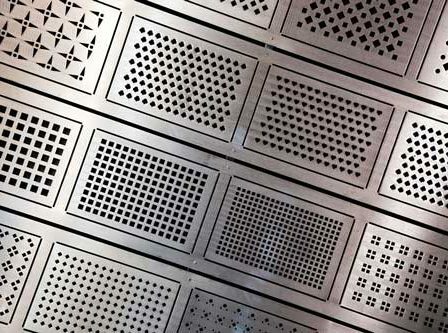 We offer a range of decorative perforated metal sheets in mild steel, pre-galvanized, stainless steel and aluminium. 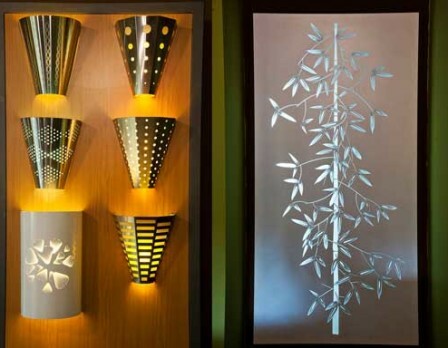 All of these are available in a number of different shapes, sizes and sheet thickness. 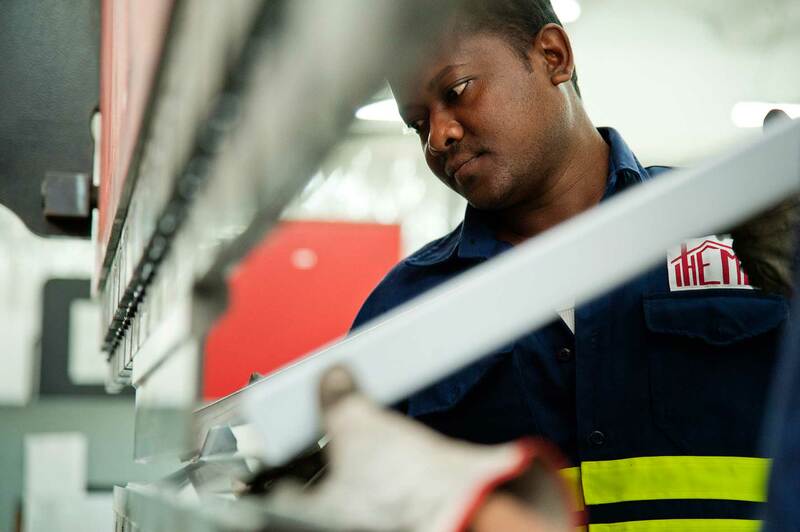 Manufacturing is an industry where experience matters. A large proportion of our clients have been with us for several years, proof of how reliable and trusted we are, being a business partner not just a supplier. 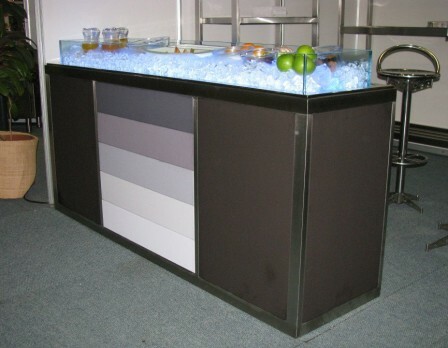 The best part is we deliver high quality work at very highly competitive prices. Contact us for a quotation and you will find that our prices are truly affordable. 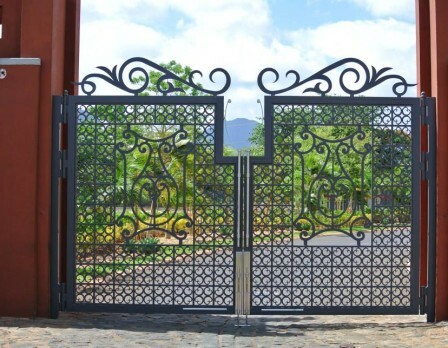 We provide a complete spectrum of custom metalwork services to Mauritius and the Indian Ocean. 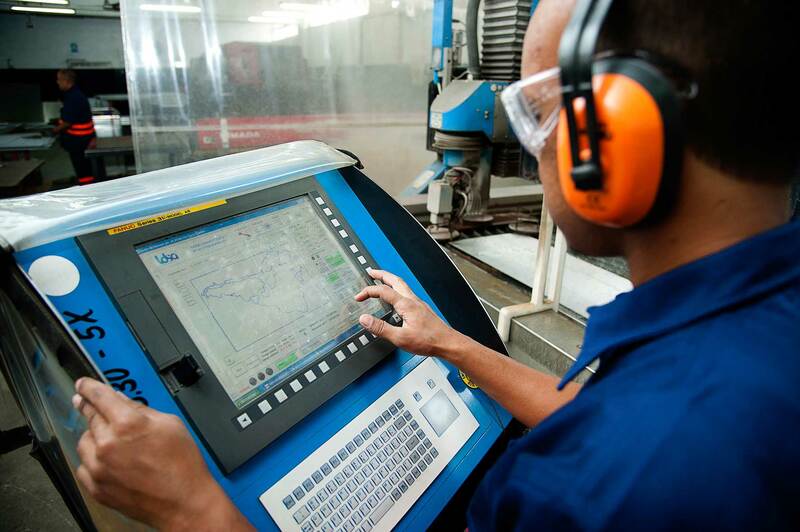 Our key capabilities include metal fabrication, forming, welding, tool & die work, machining, CNC, Water jet cutting and much more. 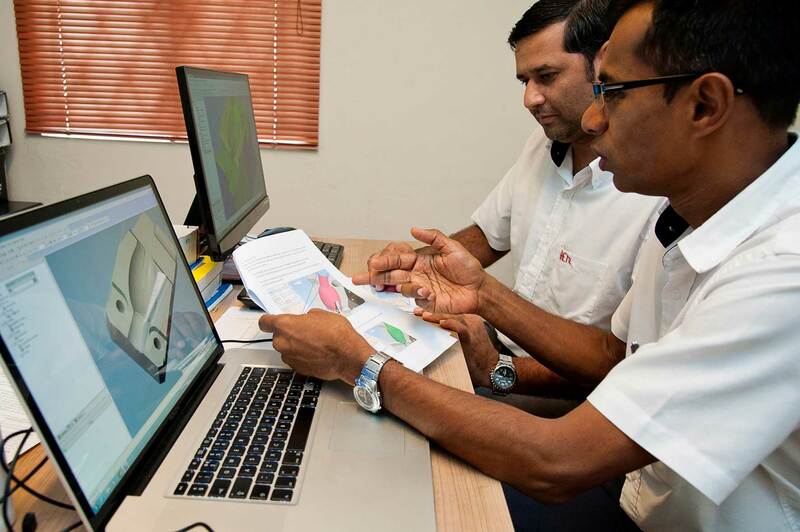 IHEML is one of the largest privately owned metal manufacturing company in Mauritius.